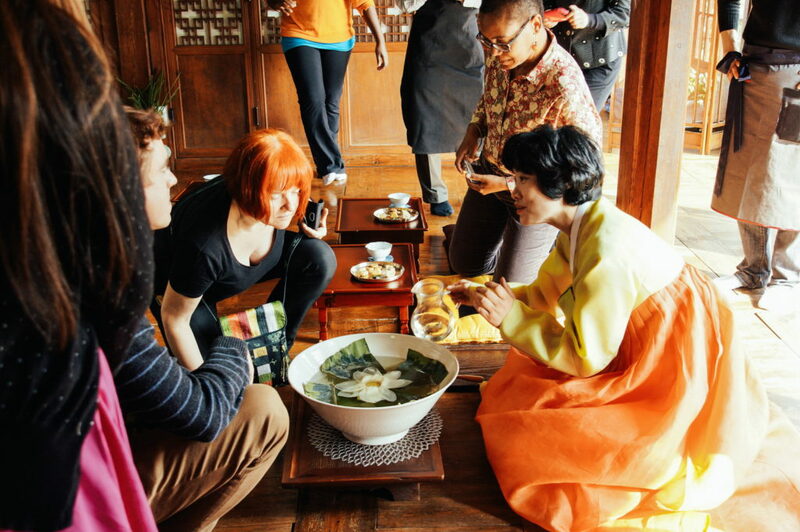 This tour includes the finest drinks, meals, and snacks from different districts of Seoul. 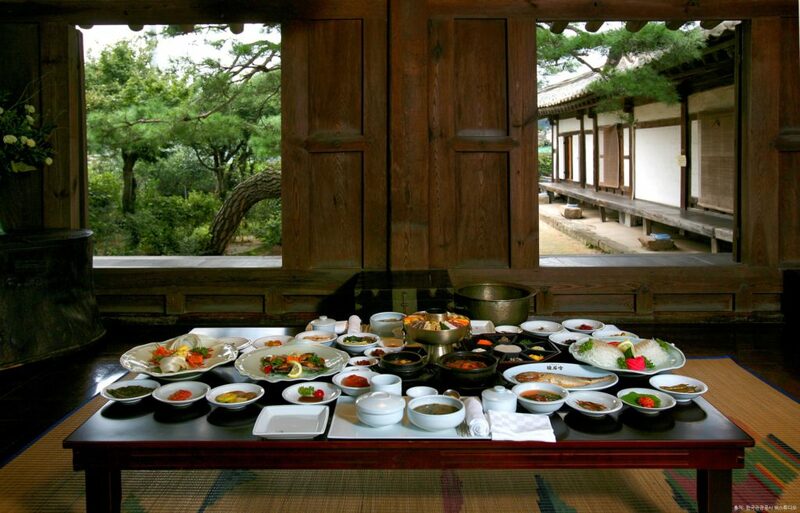 Typical places visited include: A tranquil and beautiful Buddhist temple that is famous for food and tea, a rice wine tasting at The Sool Gallery(Korean traditional wine gallery). Depending on your preference, it might include adventurous food tastings such as live octopus, Yukhoe(Korean beef tartare), fermented skates or a meal at Michelin-rated restaurants.